Introducing Bridebook.co.uk’s very first Wedding Awards! You’ll find everything you need to understand the ins and outs of the BBWAs right here – as well as top tips on how to get the most votes and your best shot at the winning titles! 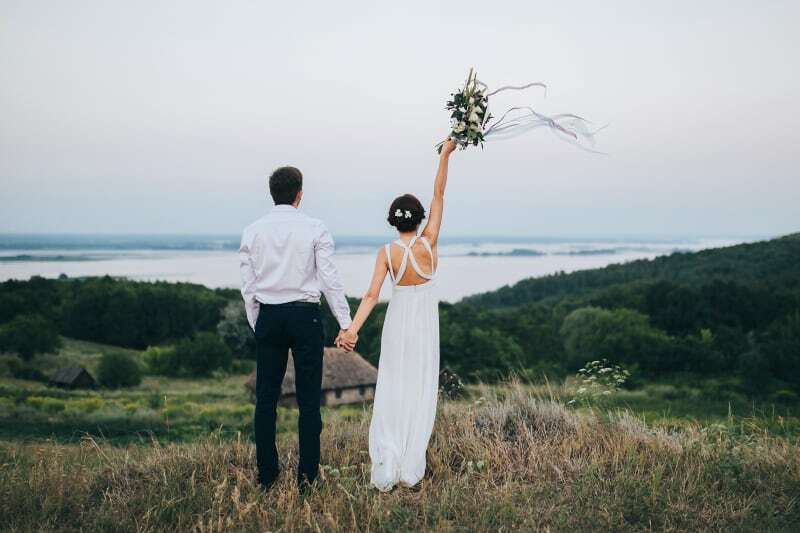 There has never been a better opportunity to showcase your achievements as a star wedding supplier – not only is it completely FREE to participate, but it also provides a fun and easy way to get in front of and show off to even more perspective couples. Our voting system is even set up so that as you get more votes, it will help your profile appear higher in our searches! Share your Bridebook profile far and wide, calling your fans and followers to vote for you! All voting is directly on your Bridebook profile, so this is a key step! (And don’t forget the official hashtag #BBWA2017). Post your “Official Nominee” badges on your social accounts and website! You can find everything you need right here. And sharing… Voting is done directly on your Bridebook profile so this step is key! And watch the votes pour in! Once you have everyone from your past customers to your nearest and dearest voting for you, what’s next? Shortlist: The shortlist of the top suppliers with the most votes in each category will be announced on the 1st of February 2017 (date extended due to overwhelming demand)! Winners will be chosen from the finalists by a selection of our very own Bridebook.co.uk experts and the top thought leaders in the UK wedding industry. All winners will be featured in national press, win tickets to the 2017 Bridebook.co.uk Summer Party at Hedsor House, and attend an exclusive winner’s event! May the best wedding suppliers win! How many people were nominated? All Bridebook.co.uk suppliers are automatically entered in the Bridebook.co.uk Wedding Awards 2017. Can I see who voted for me? No, voting is private but you can see how many votes you have directly on your profile. How many votes allowed per person? Only one vote per person on a supplier is allowed. If a supplier has suspicious activity and has an unusual amount of votes from the same I.P address, those votes will be discounted and the supplier will be at risk of disqualification. The winners in each supplier category from each region of the UK will win a national press feature, tickets to the 2017 Bridebook.co.uk Summer Party at Hedsor House, and a surprise winners’ event!